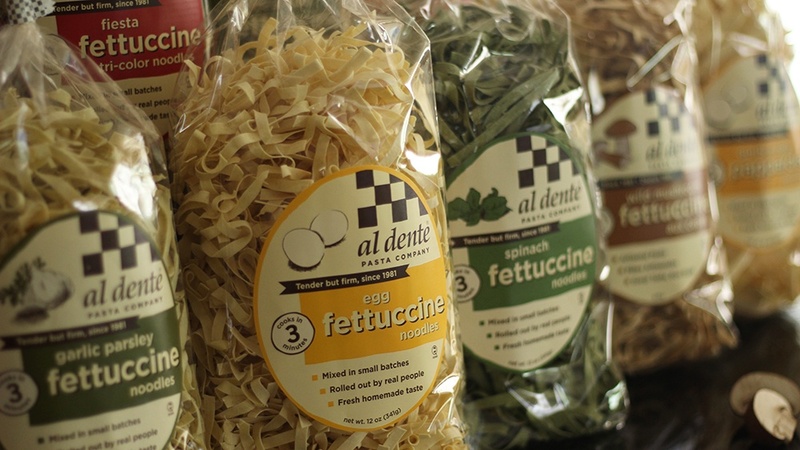 We have redesigned the labels for our Al Dente Pasta classics! Our current graphic designer, Sarah Renken, collaborated with Susan Lawlor, the talented graphic designer that designed our labels over 30 years ago! We thought this collaboration would be a wonderful way to celebrate our 35th year of business. 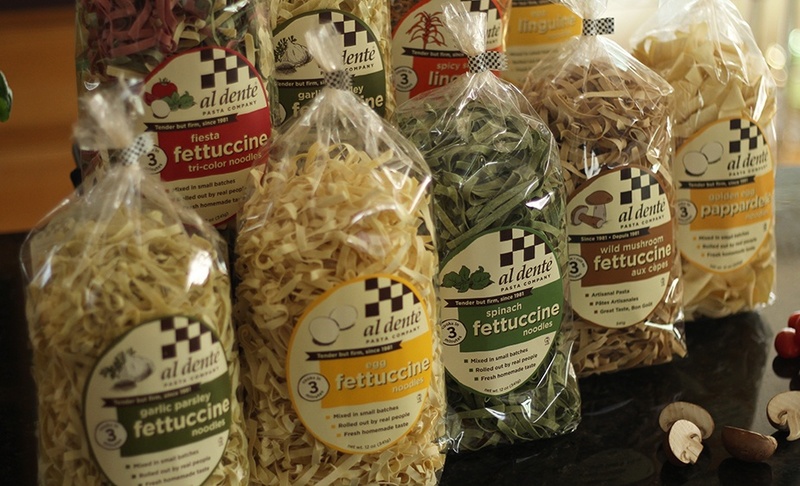 We absolutely LOVE the how they put a new modern twist on our old labels. 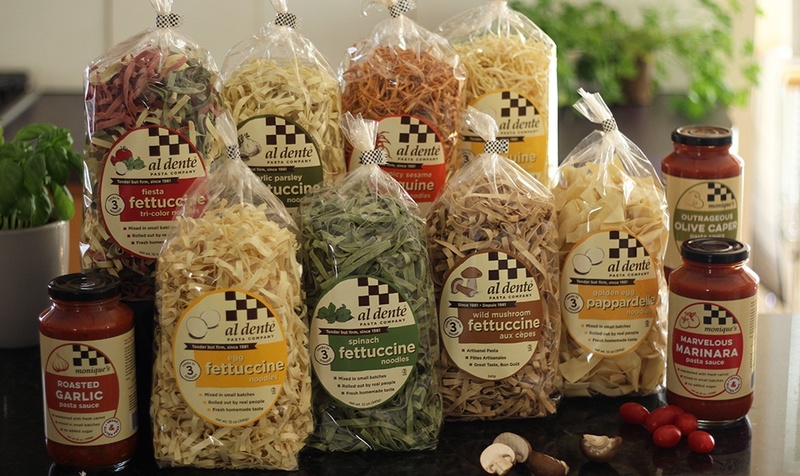 Of course, we kept with the classic Al Dente feel–our signature check, oval label and bold colors! 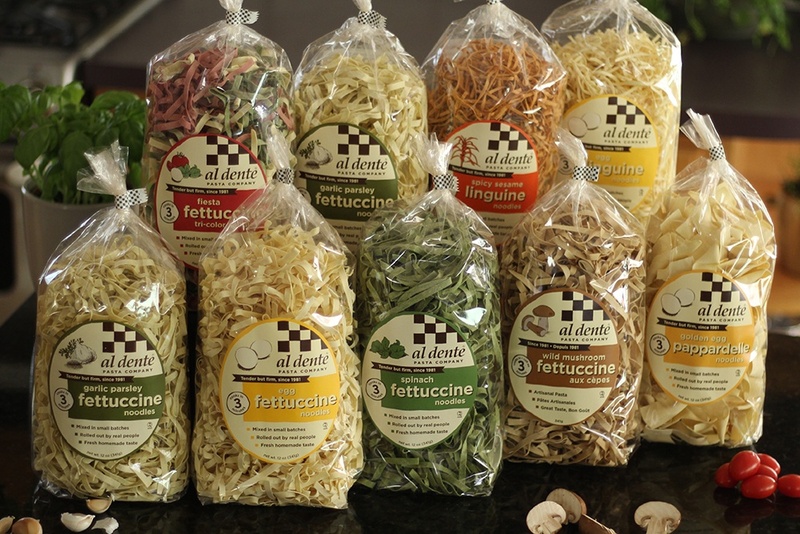 We can’t wait to see these on stores shelves.